Pedestrian Accidents: What Should You Do? Being involved in a car accident can be traumatic, and what’s scarier is that these events occur every day. In fact, 2014 alone saw almost 90 deaths every day as a result of motor vehicle accidents. Can you imagine how scary it would be to hit a pedestrian? While pedestrian accidents aren’t quite as common as auto accidents, they’re just as terrifying. In many cases, even more so than an ordinary car accident. But if you’re ever involved in such an event, you need to know what to do. Here’s a quick guide with all of the steps you should be taking immediately following a pedestrian accident. The first thing you should do after a pedestrian accident is not call a pedestrian accident attorney. Rather, you should immediately contact emergency medical services. In addition, you should exit your vehicle and check for any injuries, both on your passengers and the pedestrian(s) involved in the accident. And be careful! Many car accident-induced injuries are internal and may not be visible to the untrained eye. you should stay put until emergency services arrive. It can be tough to contact law enforcement before calling a pedestrian accident attorney, especially if you were the one driving. But it’s crucial that a police report be filed, no matter who is ultimately at fault. These reports are important legal documents that are used both by pedestrian collision attorneys and insurance agencies. Once everything has settled and you’ve had a chance to take a breath, you should call your lawyer. 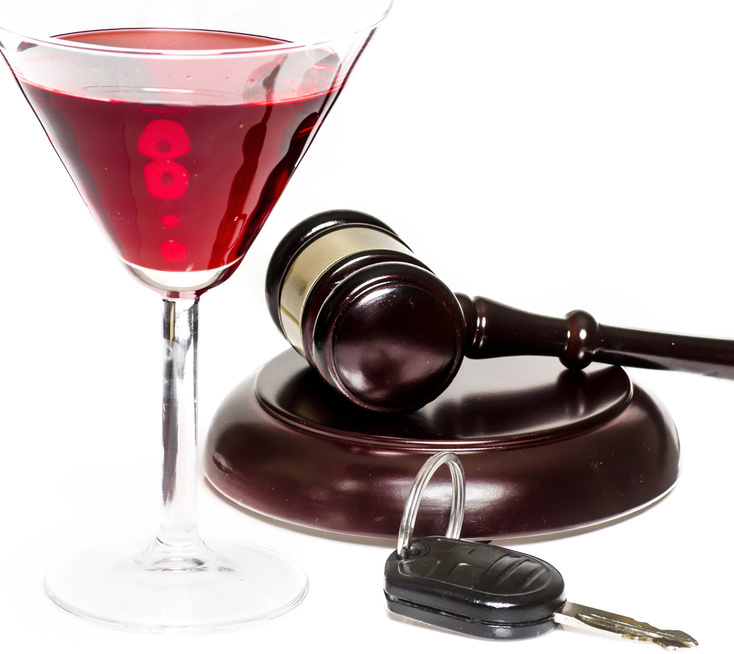 The sooner you call your auto attorney or pedestrian attorney, the better. Before you call your lawyer, it’s important that you speak to the other party as little as possible, for risk of unintentionally admitting fault. You should answer only those questions asked by law enforcement and medical services. Pedestrian accidents are terrifying, but there’s no need to panic. Your lawyer, the police, and emergency medical services will all be there to help handle the situation and attain an accurate account of what happened. If you follow these important steps after a collision, you’ll be on the right track. When it comes to property lawyers, many people don’t see their services as a necessity. However, a property lawyer isn’t like a real estate agent — they both possess extensive knowledge of the property buying process, but only a real estate lawyer can help you navigate through the hurdles of property law in case a deal turns sour. Here are just a few reasons to consider hiring a property lawyer to help manage your real estate transaction. If you don’t hire a property lawyer to negotiate the terms of your real estate transaction, you may get stuck using the other party’s agent, who clearly doesn’t have your best interests at mind. Nolo says, “the seller’s agent may pressure you to let [them] represent both of you, in a “dual agency” relationship that primarily benefits the seller. (The less scrupulous sellers’ agents don’t make it clear that they’re working for both people, but if only one agent is involved in your transaction, it’s fair to assume that the agent’s loyalties are with the seller. )” All in all, most experts agree — it’s better to have your own agent, or in some cases, no agent at all — than to settle for a ‘dual agency’ agreement. Another little-known benefit of hiring a property lawyer to negotiate the terms of your real estate transaction is to having the ability to learn as much as you possibly can through every step of the way. For example, you’ll be able to compare property values of similar homes in the area, which is integral to getting a fair deal overall. Plus, you’ll be able to avoid the headache of being pressured to sign an agreement you don’t fully understand — your property lawyer will sit down with you and explain the agreement line by line beforehand. While real estate agents can certainly be knowledgeable, it’s important to remember that their motivation comes from the commission they’re making, so their financial interests always lie with the seller. Real estate lawyers, on the other hand, have no conflicts of interest and will always advocate for you and only you. Ultimately, an estimated 55% to 70% of Americans don’t have an estate plan or even a simple will, and hiring a real estate or property lawyer is hands-down the best way to negotiate the terms of any real estate transaction. Are you in need of a defense lawyer? Maybe you?re in need of an attorney, but you?re thinking about going with a public defender. In no circumstances is that the smartest choice for your case. Whether you were involved in a crime, a domestic dispute, or something else that requires you to hire a defense attorney, it?s important to put your best foot forward. When it comes to the law and court cases, that means you need to avoid public defenders and opt to hire a defense lawyer who can help win your case. Interested in learning more about how defense lawyers work and why you should avoid choosing a public defender over attorneys? Keep reading to find out all you need to know to successfully win your case. Now that summer is approaching, it’s time for all drivers to recall motorcycle safety tips. Because motorcycles are smaller and lighter than almost all other vehicles on the road, they’re at greater risk. Motorcycle drivers are also more exposed than other drivers. For all drivers, whether they’re driving a car, truck, SUV or van, it’s important to keep motorcycle safety in mind. Even with caution, accidents do happen. If you happen have been involved in one, a motorcycle accident lawyer can advise you on your options. Which Type of Lawyer Is Right for You? There are many different kinds of lawyers practicing today. From real estate lawyers to car accident lawyers to divorce attorneys and just about everything in between. The law can be a very complicated thing, and before we moan about how there are already too many lawyers out there practicing today, we will be deeply indebted should we ever need a good lawyer to come to our aid.